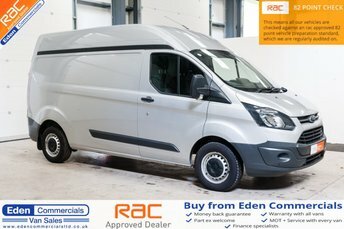 Just an hour from Workington, Eden Commercials is a reliable, well-established company based in the heart of Cumbria. 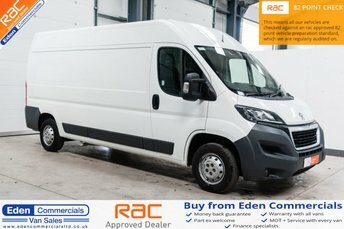 We stock a huge range of vans on our forecourt, with a variety of makes and models. Our trusted name means you can rely on us to find you the best van to fit your needs. 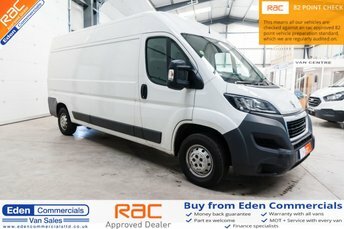 We can deliver vehicles across the nation, making it even easier to get your perfect used van. Even if you have poor credit ratings, we can find a great finance solution for you on all our vehicles. Our experienced team are on hand to answer any questions you may have and make your time with us hassle-free. 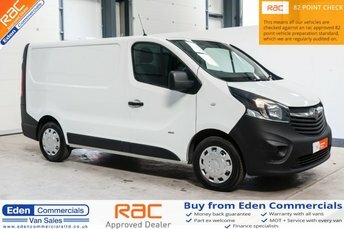 With over 100 competitively priced vehicles, we are bound to have a great van to fit your budget. All our vehicles undergo sales inspections and servicing before they are put on sale to make sure you are 100% happy with your purchase. Get in contact with our friendly team today, or visit our forecourt near Workington.